In addition to our stock range Golfmotion also manufactures custom made merchandise golf clubs and events. With a custom mold this allows for one of a kind creations. 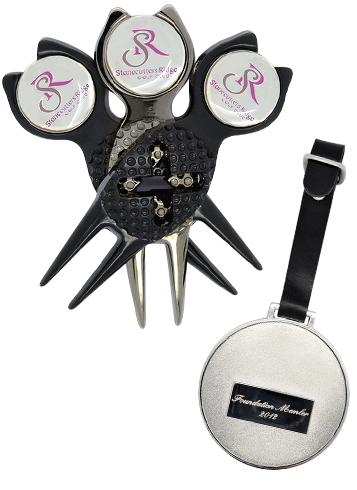 We have created special membership bag tags for Australia's most prestigious golf clubs and events.